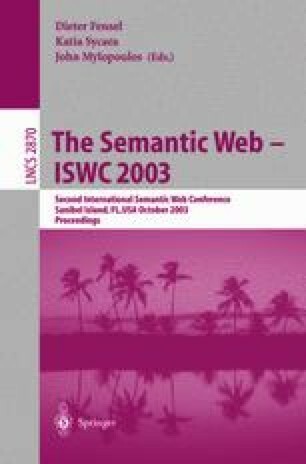 The semantic web is a promising application-area for the Prolog programming language for its non-determinism and pattern-matching. In this paper we outline an infrastructure for loading and saving RDF/XML, storing triples, elementary reasoning with triples and visualization. A predecessor of the infrastructure described here has been used in various applications for ontology-based annotation of multimedia objects using semantic web languages. Our library aims at fast parsing, fast access and scalability for fairly large but not unbounded applications upto 40 million triples. The RDF parser is distributed with SWI-Prolog under the LGPL Free Software licence. The other components will be added to the distribution as they become stable and documented.